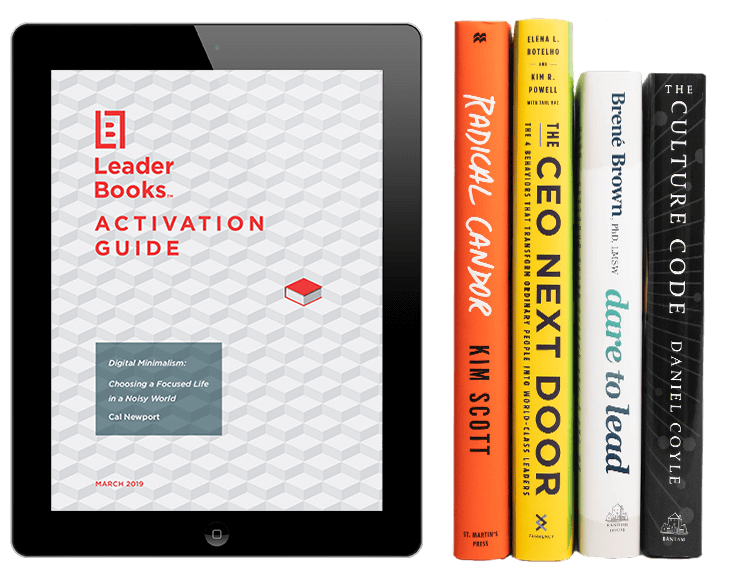 LeaderBooks is a monthly digital reading companion designed to help you quickly read the world's greatest leadership books while retaining and applying more of their core ideas. 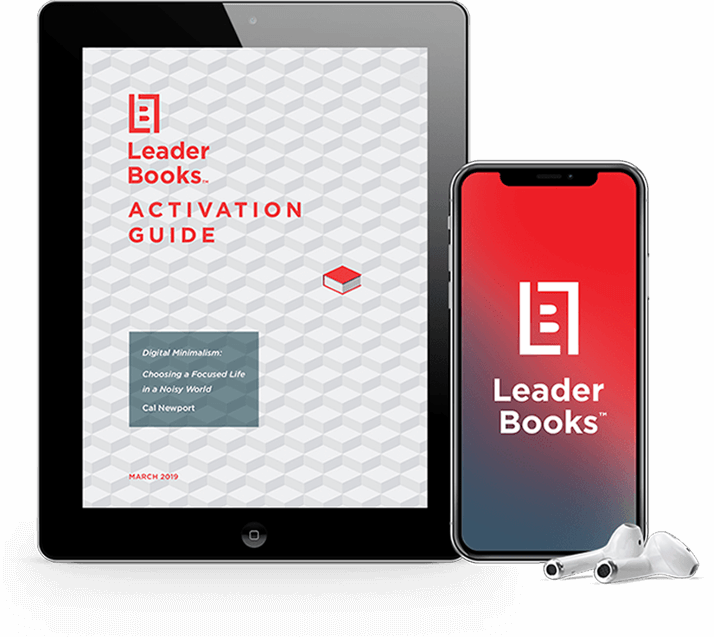 Each month your LeaderBooks subscription includes a downloadable and editable activation guide to apply what you learned, a reading schedule to help you finish the book in 2 weeks or less, executive summaries to grasp the big ideas, and additional resources. All designed to help you fully understand the wisdom in each month's books in just two weeks or less. 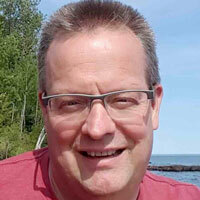 "LeaderBooks has helped me to fully realize how having daily habits/disciplines can really move the needle on personal and professional goals." 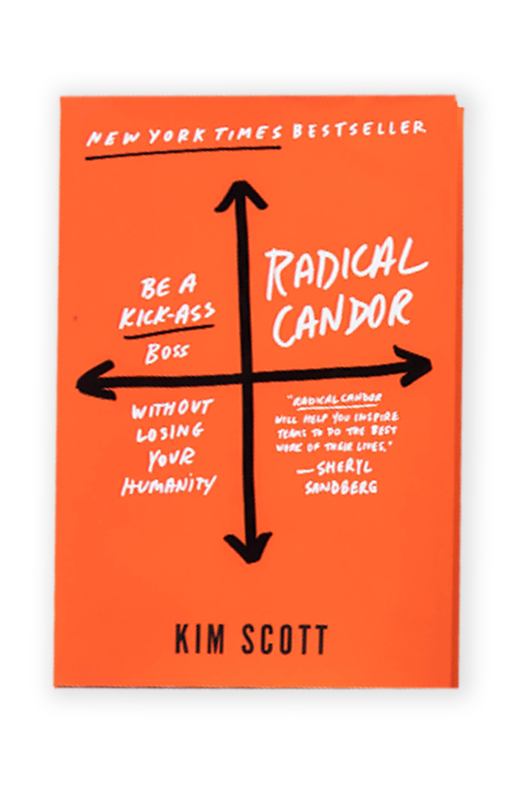 "Each book brings a different perspective on how other businesses are successful and provides opportunities to add or adapt or just remember strategies to grow my business and myself." 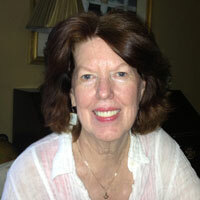 "LeaderBooks books have been so stimulating and exciting to me personally and professionally. 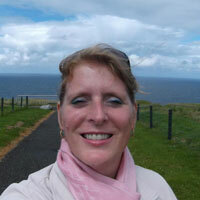 They require new thinking and cause me to see areas where I can grow and improve myself to reach my goals." 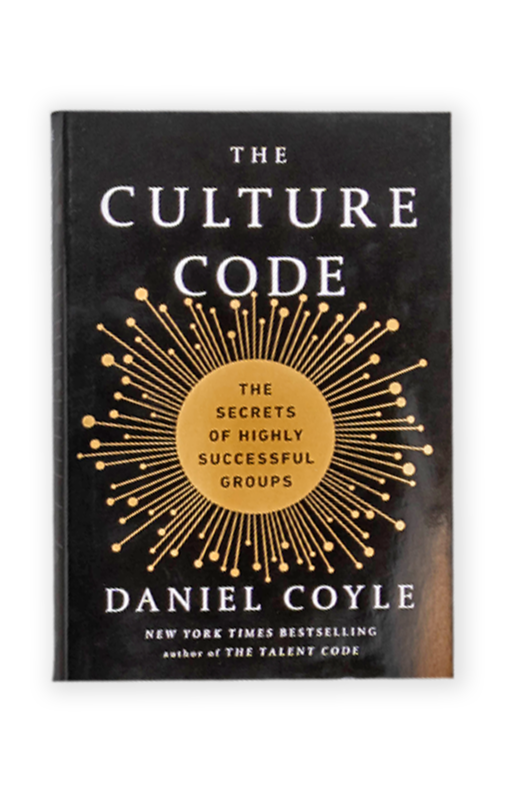 "The consistency and rhythm of reading each day, with margin for the weekend, has helped to broaden my understanding and focus. 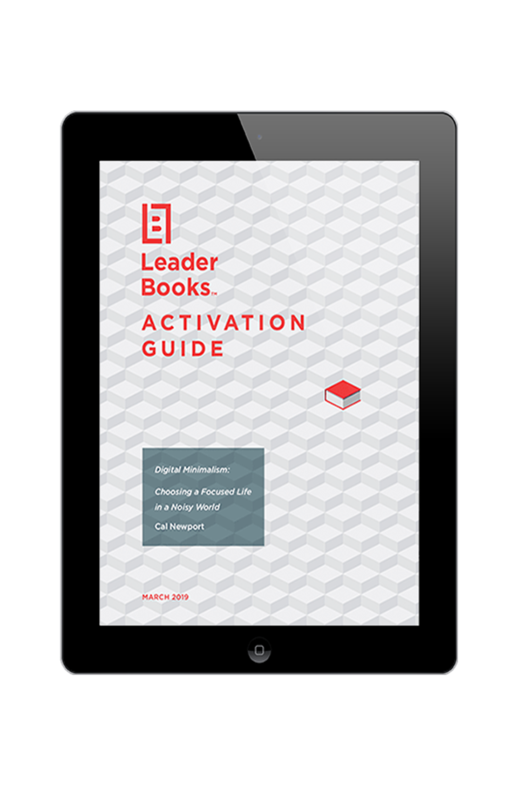 Reading books that I probably wouldn't have found on my own with the insights from the Activation Guide has been a lid-lifting experience." 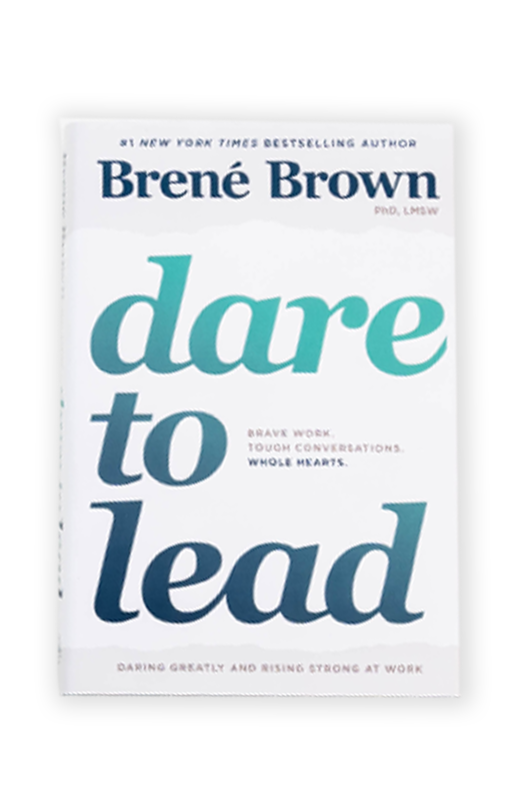 "LeaderBooks has led me to books I would not normally pick for myself resulting in new and innovating ways to look at leadership, communication, productivity, and personal development." 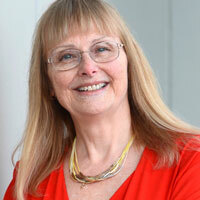 Growth requires a constant commitment to innovation and insight. 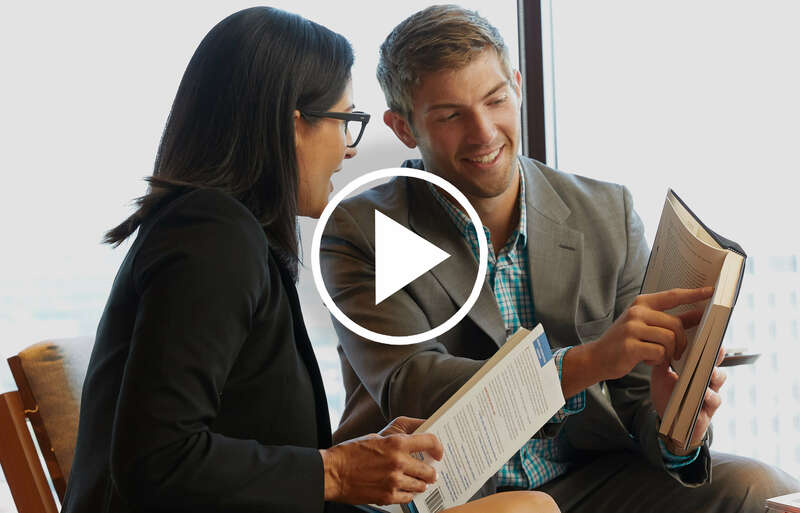 Each month, learn from some of the greatest minds on leadership, business, management, and more with LeaderBooks ™! 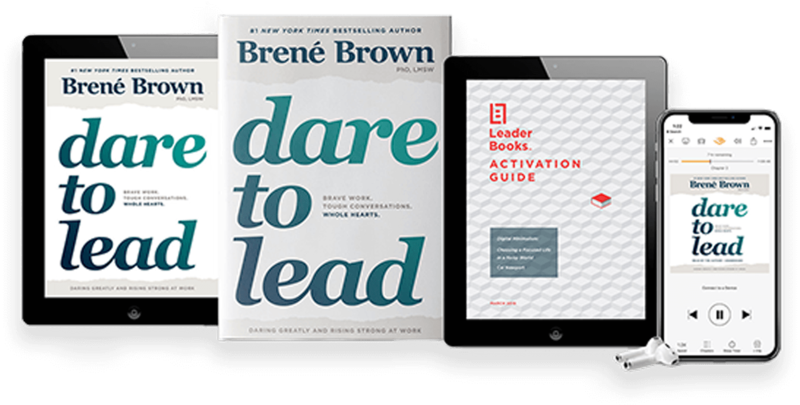 A downloadable Activation Guide + reading plan and additional resources to help you complete each book in 2 weeks or less. Exclusive access to the LeaderBooks online portal and app. Connect and share insights with 4,000+ engaged readers around the world. 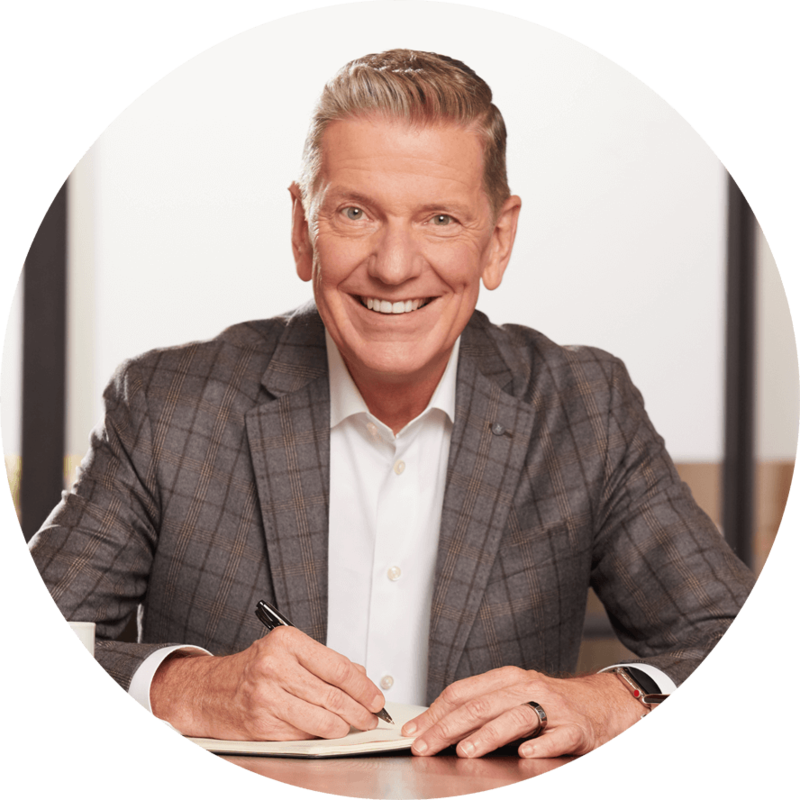 With over 33 years of experience in the publishing industry and several New York Times bestsellers of his own, Michael Hyatt knows books. As one of the nation’s thought leaders on issues related to effective leadership, Michael is a mentor to thousands around the globe. 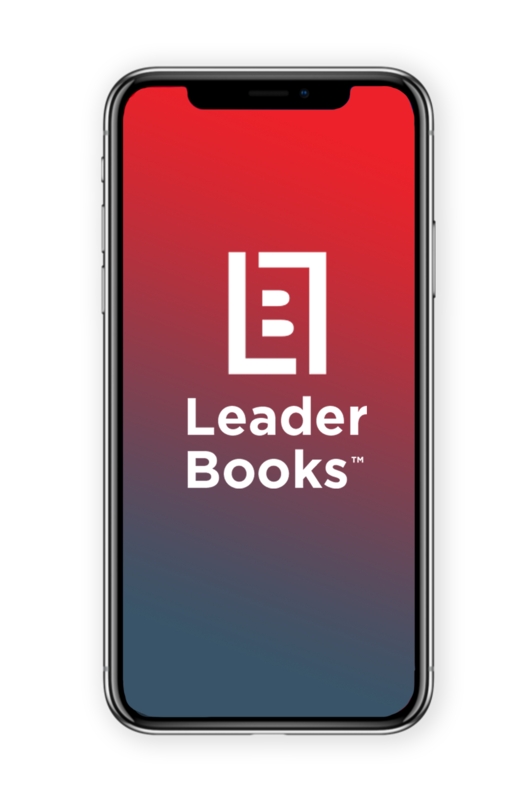 With LeaderBooks, Michael aims to make it easy for you to excel as a leader (and reader) as well.